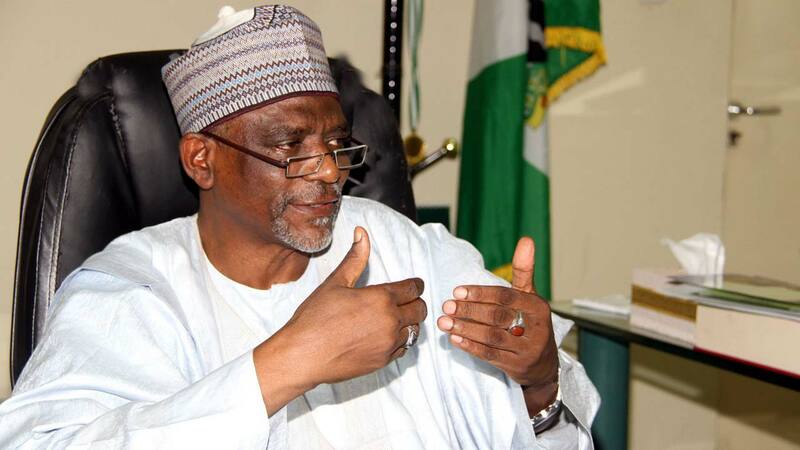 Adamu made this known in Abuja on Monday while addressing newsmen during the 9th edition of the Weekend Ministerial briefing.He said parents who sabotage the efforts of the government at reducing the number of out of school children would soon be criminalised and would be made to face the wrath of the law. “There are many who are still working behind culture, religion.“So the ministry is to effect this policy so that any parent whose child of school age refuses to take them to school will be jailed,’’ he said. 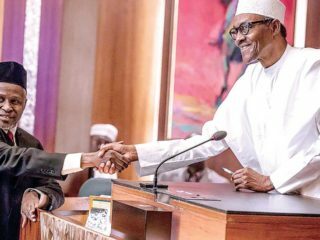 “In the six years preceding the Buhari Administration, between 2009 and 2014, the Federal Government spent about N360 billion worth of intervention on Basic Education covering textbooks, teacher professional development, construction of classrooms and library resources among others.’’Adamu added that in 2015, matching and non-conditional grants disbursements to 15 states of the Federation and the Federal Capital Territory amounted to N68.4 billion. 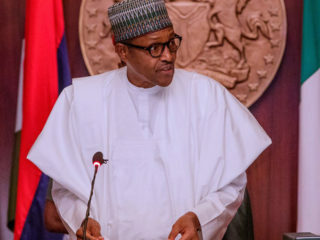 He also said that in 2016, grants disbursements to 29 states and the FCT amounted to N77 billion.According to him, in 2017 the Federal Government provided a total of N95billion to 24 states and the FCT, and another N109 billion to 20 states and the FCT. 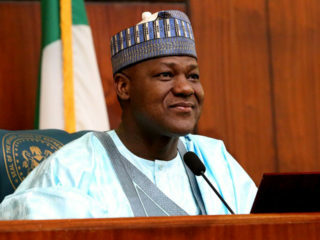 “If this attitude of deliberate refusal on the part of states to provide counterpart funding for basic education continues, then the Federal Government will have no choice than to sustain its strategy of deducting counterpart funding of states percentage from source.’’Adamu added that stakeholders were awaiting the decision of the Federal Executive Council (FEC) on reduction of matching grants for state governments.